You spent almost all day Saturday archiving your latest video project onto two 8 TB external hard drives. You need to archive four months’ worth of work from a recently finished video project to external hard drives to make room on your local storage system for the next project. You diligently label each of the newly minted archive drives with the project name and stack the drives neatly in your closet. There must be 50 drives in there. 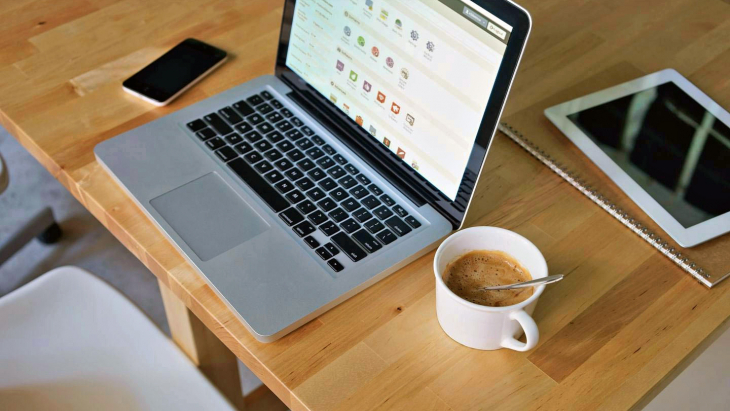 The final step is to add the file list from each drive to the catalog you keep on a shared spreadsheet so your employees and contractors can find content from previous projects. In reality, this type of searching is rarely done as rummaging through the closet for the correct archive drive is time consuming and on more than one occasion the drive has failed. Are you thinking that maybe it is time to upgrade your media archive solution? One proven solution is Archiware P5 Archive, which is part of the P5 software suite that provides data management at every step of your data’s life cycle. The P5 suite works with all kinds of data, but it has become well known for how well it archives and backs up media files, e.g. video and photos. Search assets by keyword — Besides the default search parameters, you can add custom metadata to individualize your data storage. You can include categories such as time of day, lens, or film location, and thus locate and re-use your data more quickly and effectively. Search assets with previews — P5 Archive has a direct integration with FFmpeg and ImageMagick and can create low resolution previews and proxies for all common video and audio formats. With these capabilities, P5 can function as a bare bones asset management solution managing video and image archives. When you are ready to move forward with a more robust media asset management (MAM) system, P5 has integrations to leading providers including axle Video, Cat DV, and Cantemo Portal. P5 Archive also includes the ability to customize the end-user experience so that users can access data (archived or live) based on their user profile. 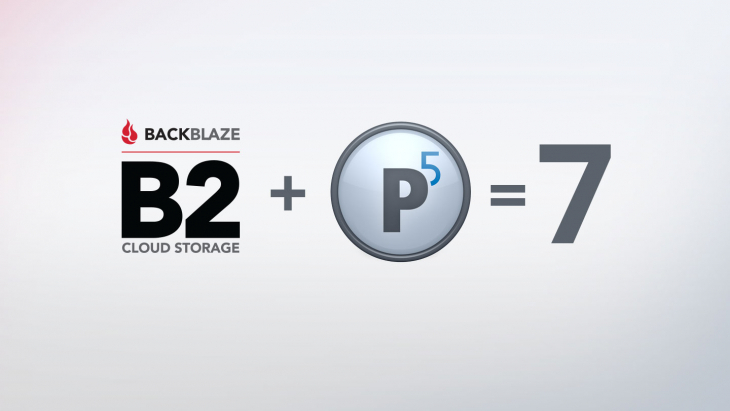 With Archiware P5 and Backblaze B2, your media archive is an asset, instead of a burden. 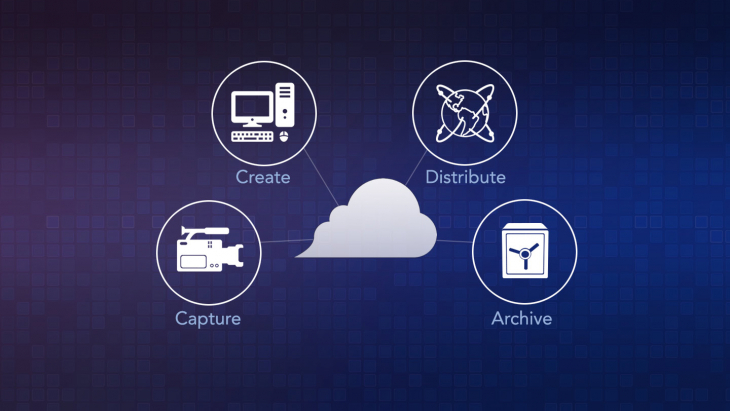 P5 Archive lets you move or migrate data to disk, tape and the cloud. With Archiware P5 version 5.5, you can backup and archive your media files to Backblaze B2 Cloud Storage. With B2, your archived files are readily available for retrieval via P5. When this is combined with the P5 preview and keyword search capabilities, you can locate and retrieve archived video clips, images, and files in minutes versus hours or days when using external disk or tape. 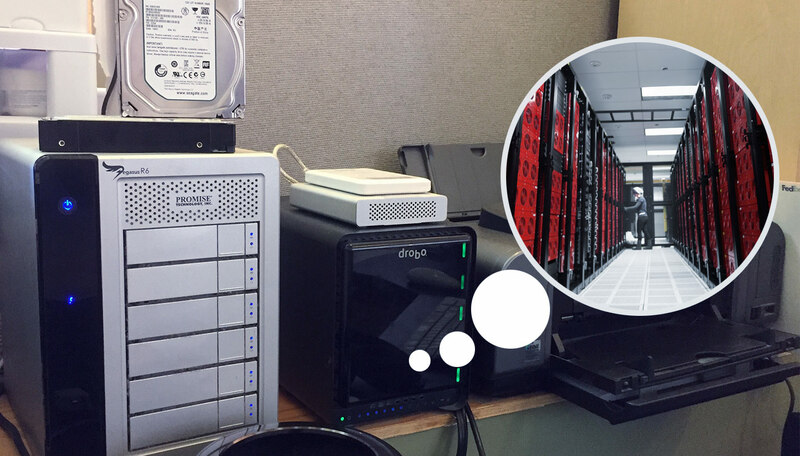 Even if you move forward with P5, you still have your current closet full of archived data. 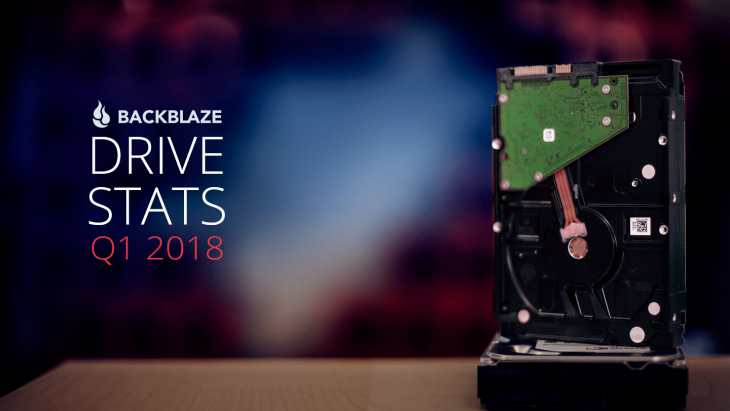 To help with that, Backblaze provides the B2 Fireball data transfer service, which allows you to transfer up to 40 TB of data per trip from your location to your B2 Cloud Storage account. In this case, you’ll have to transfer the data from each external drive in your closet to a server or NAS device. 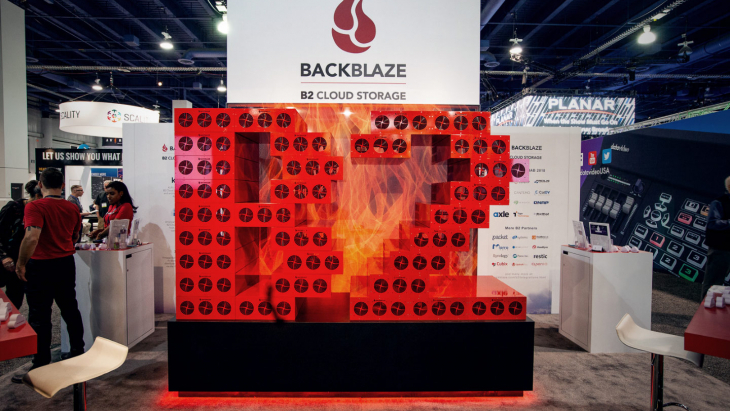 Once there, the collected data is transferred to the Fireball and the Fireball is returned to Backblaze, where the data is extracted and placed in your B2 account. As noted, each Fireball holds up to 40 terabytes of data — that’s ten 4 TB external drives — so it will take three round trips to transfer the 100 TB of archived data in your closet. Of course you can decide to transfer some or all of the data residing in your closet. How much you transfer depends on how much you want to protect it offsite and how valuable ready access to it on B2 from anywhere is to you. 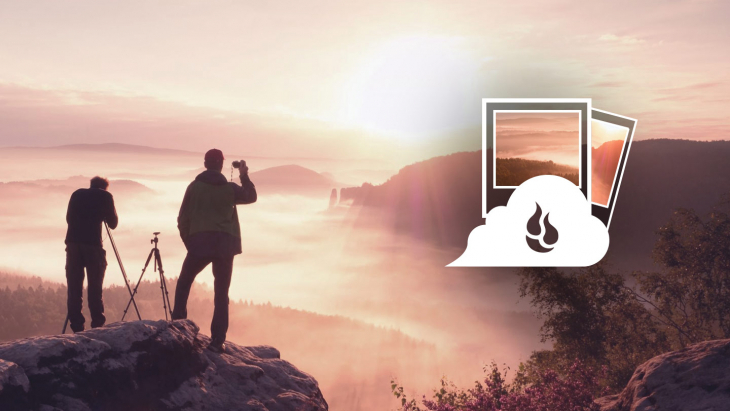 If your media archive is a pile of hard drives or an aging tape library, the combination of Archiware P5 and Backblaze B2 provides a practical, affordable way to move your media archive library to the cloud. This will let you improve access to your archived data, reduce the management of your local storage system, protect your valuable assets offsite, and best of all you’ll be able to use your closet to store old computer monitors and pristine user manuals like everyone else.